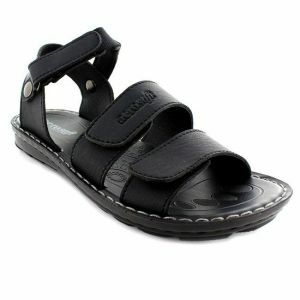 Our extensive collection of men’s sandals is medically apt for people of all age and promises good feet healthcare. 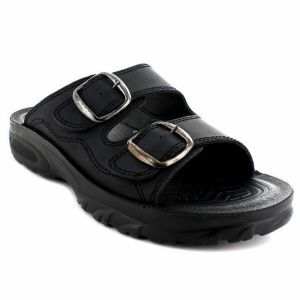 The heels of our comfortable mens leather sandals are not too high and not too flat, they are made perfectly to provide relief from any pain throughout the day. 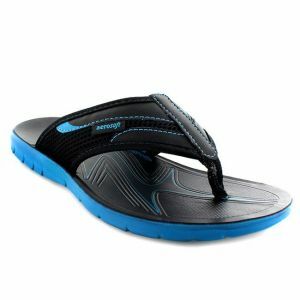 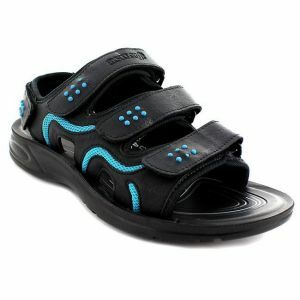 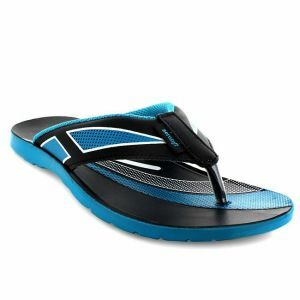 The structure of sandals for men is ideal for people with medical conditions such as foot pain, calloused feet. 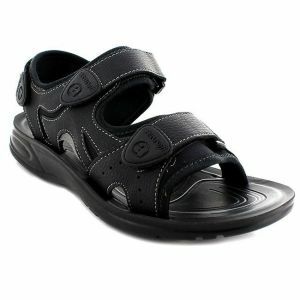 Apart from medical reasons, our men’s sandals are fashion-forward, as well. 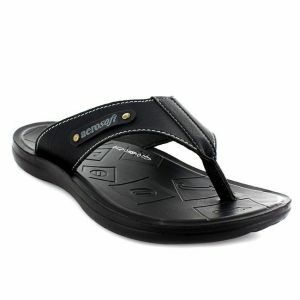 The masculine and sturdy designs feel extremely soft against skin as opposed to their tough virile exterior. 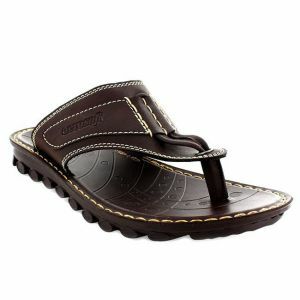 Our comfortable sandals for men are the best combination of gentleness and masculinity. 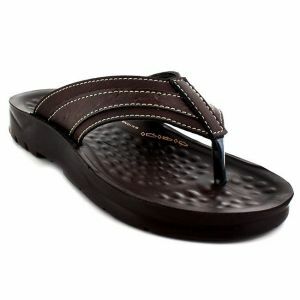 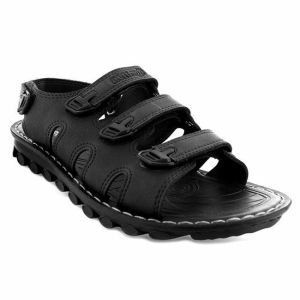 Mens sandals are one of our best sellers that are not only durable, but a versatile wear. 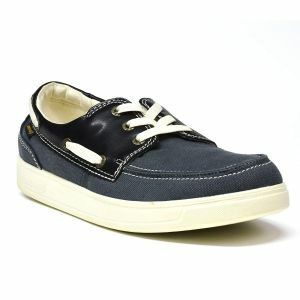 We have a large variety of mens footwear for every occasion.